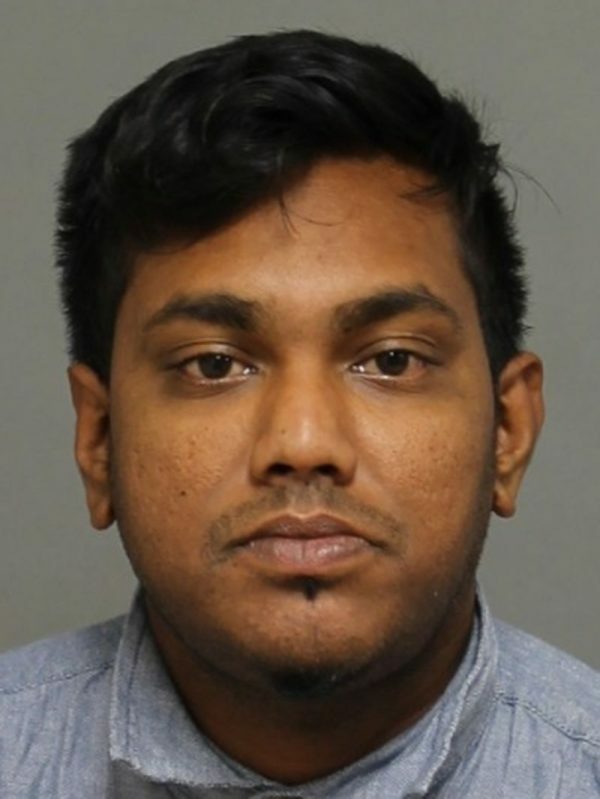 Derrick Jaikaran, 29, was last seen on Thursday, February 28, 2019, at 5:00 a.m., in the Martingrove Road and Eglinton Avenue West area. He is described as 5’5″, with a thin build and black hair. He was last seen wearing black pants and a Red â€œCanada Gooseâ€� jacket.